As a part of its 7th edition of Happy With Nissan campaign, the company launched an innovative car wash initiative that is estimated to save up to 130 million litres of water per year. 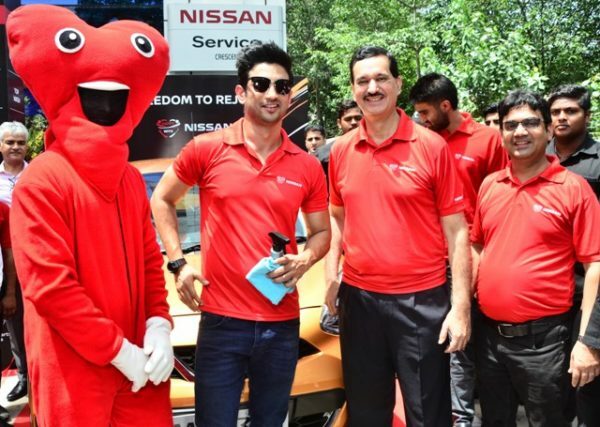 Launched by Bollywood actor Sushant Singh Rajput at a Nissan workshop in Gurgaon, this facility will be available to all Nissan and Datsun customers in India who get their vehicles washed at company service centres. 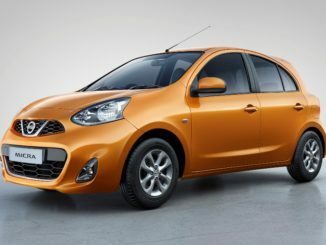 Nissan estimates that this waterless wash will save nearly 2.8 million litres of water during their 8 day campaign. 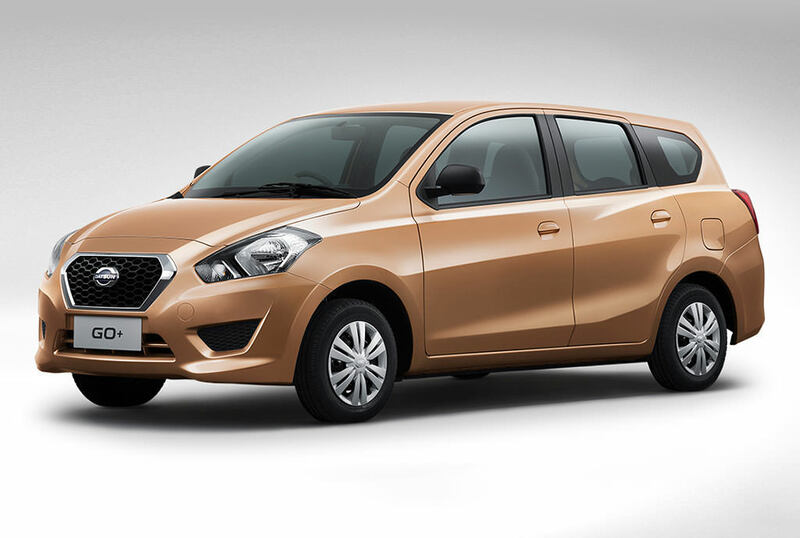 This 7th phase of ‘Happy With Nissan’ customer service campaign will be conducted at 148 Nissan and Datsun service outlets across India from August 17-24, 2017. The Happy with Nissan campaign includes a 60-point free vehicle check-up, attractive discounts on accessories, and free top wash as well as customer-focused communications about the benefits of servicing and accessorizing their cars at authorised Nissan service centres. 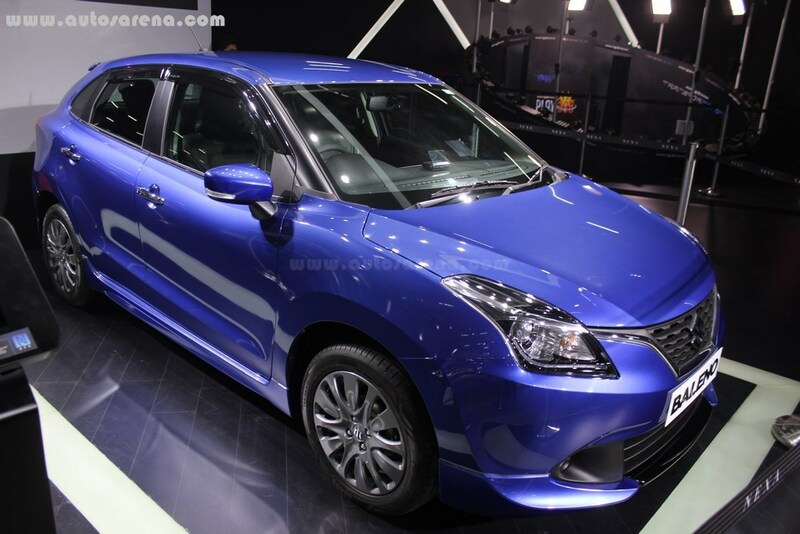 Nissan also announced that it has partnered with Paytm to enhance its network with smooth and cashless transactions for customers. 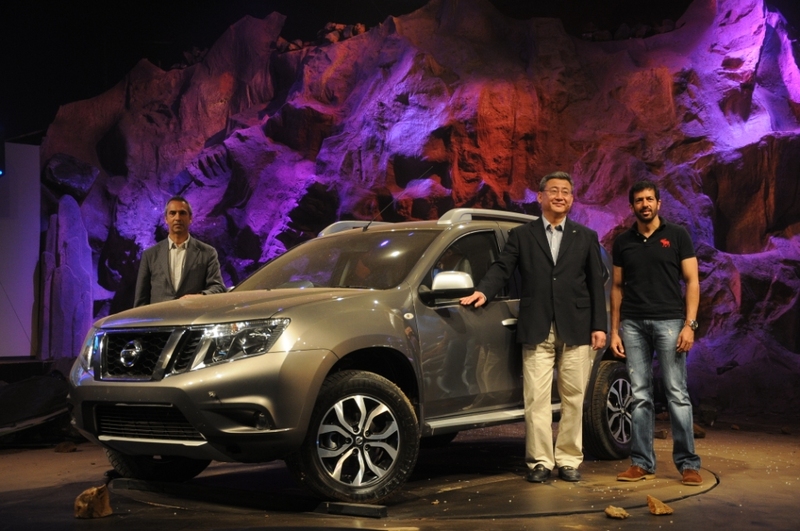 To mark the launch of the campaign, Arun Malhotra, MD, Nissan Motor India Pvt. 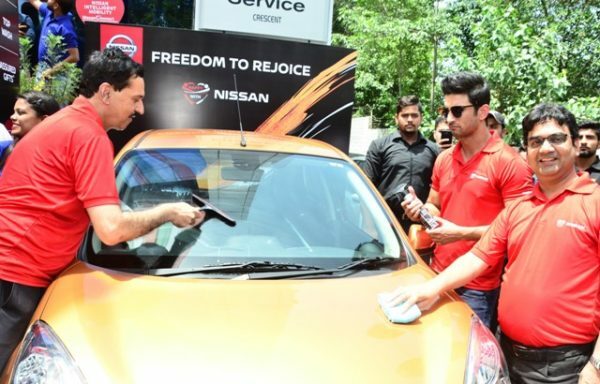 Ltd. said, “We are introducing our eco-friendly Waterless Car Cleaning solution as part of the seventh iteration of the customer-friendly ‘Happy with Nissan’ service campaign. These efforts are just a sample of ongoing efforts to provide a peerless ownership experience for our customers across India”.